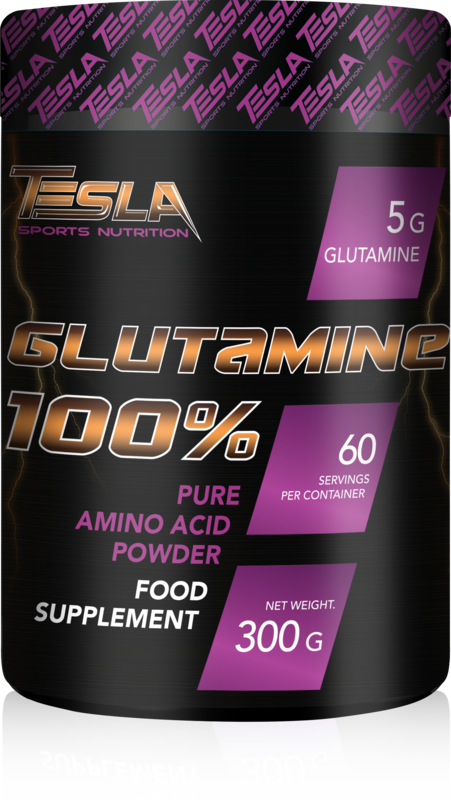 100% GLUTAMINE CONTAINING FOODSTUFF INTENDED TO MEET THE EXPENDITURE OF INTENSE MUSCULAR EFFORT, ESPECIALLY FOR ATHLETES. 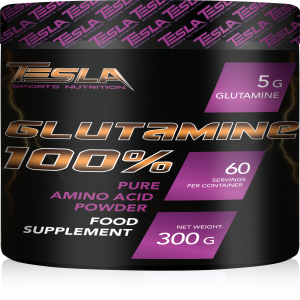 Provides 5 g Lean L-glutamine per serving. Mix 1 portion in 300-400 ml water. As a food supplement, drink 1 serving 30 minutes before or during training. For maximum benefits, consume as directed everyday.